As promised, here’s part two of our monthly eCommerce recap. We had recently published June’s eCommerce news too on our blog! 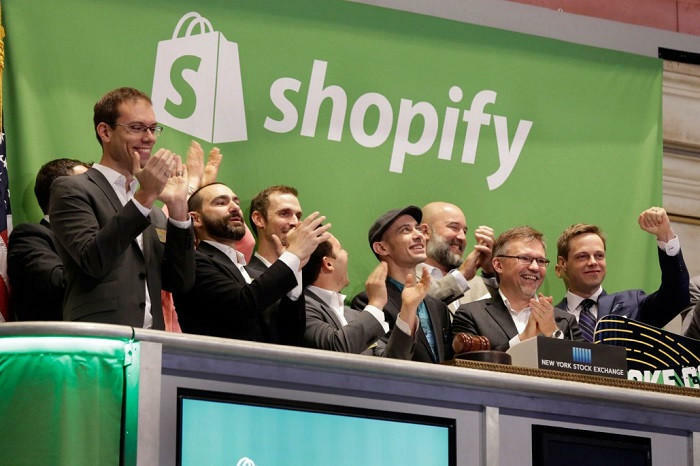 Akin to the previous month, July too saw Shopify and Amazon making big news; it’s almost as if they’ve become the two Goliath’s of eCommerce. Plus, we’ve some good news for marketers, thanks to Google Analytics and Snapchat. Some of July’s highlights include Google’s AI in Analytics, Snapchat’s Paperclip website sharing feature and Amazon’s Jeff Bezos becoming the world’s richest man! Read on. Shopify now lets sellers host their checkout page on their own domain. Shopify’s customers will no longer be directed to checkout.shopify.com to complete their purchase. 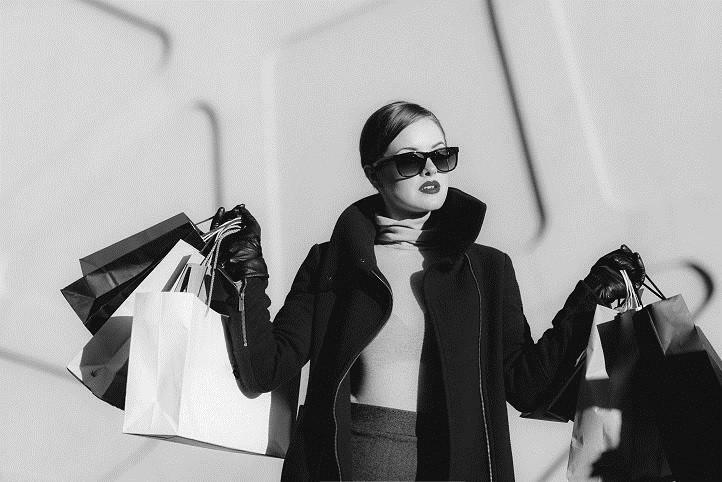 Instead, their entire shopping experience—from homepage to checkout—will take place on the seller’s domain. Read more here. Shopify just made it easier to sell more by adding eBay as a sales channel. In addition to existing sales avenues that include Amazon, Pinterest, Facebook, Buzzfeed and more, Shopify has added another sales channel – eBay. The sales channel boasts of 169 million active shoppers, giving Shopify store owners a massive conversion opportunity. Read more here. Amazon Prime Day on July 11th briefly made Jeff Bezos the richest man in the world! Amazon paid $580 million in cash for Souq, an English-Arabic language e-commerce platform, often described as the Amazon of the Middle East. 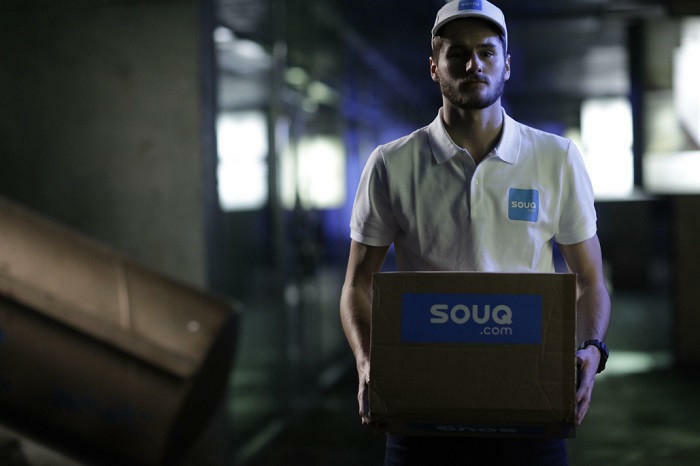 The two companies have completed an initial integration that allows customers to log into Souq.com using their Amazon account credentials. Read more here. Deliver in Europe, an EU-funded shipping services platform was launched. 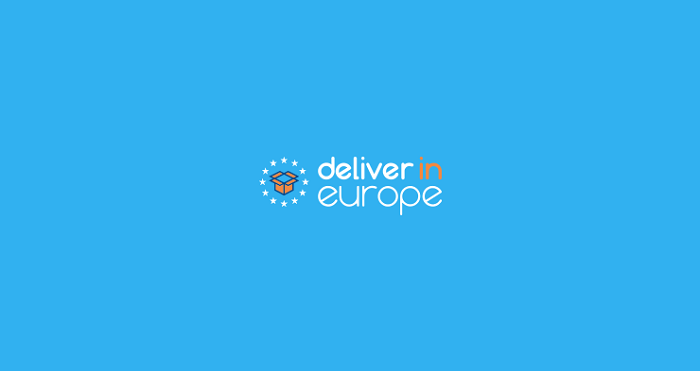 Deliver in Europe is a platform on cross-border parcel delivery services. This EU-funded initiative will help small online retailers by informing them about the range of parcel delivery service providers they could use to ship across borders. Read more here. You will soon be able to talk to Google Analytics instead of trying to decode it. “Ask a question” is now available in Google Analytics. 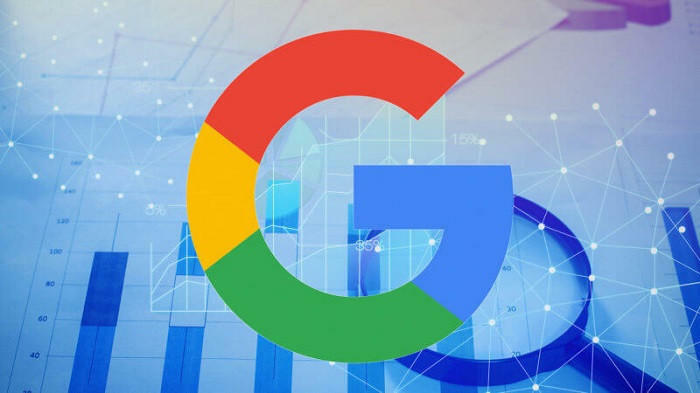 AI and the ability to use natural language to ask questions in Google Analytics will enable easier access to information. This will reduce the dependency on data analysts and does not require deep familiarity with the Google Analytics interface. Read more here. You can now link websites to your snaps on Snapchat. 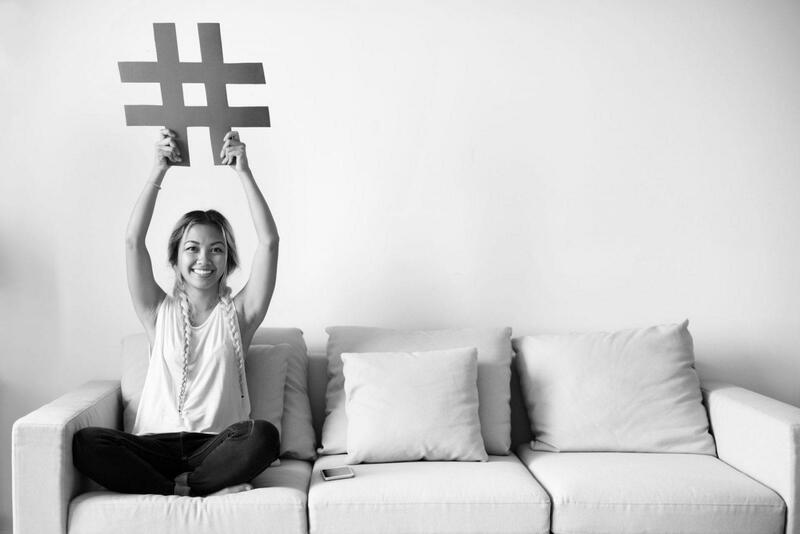 We spot some happy marketers! 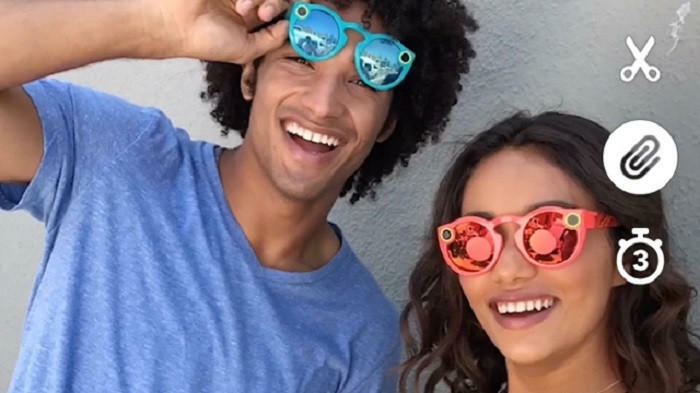 Snapchat unveiled its new website promoting feature, Paperclips!. The visual story sharing app now allows users to attach a link to a snap before sharing it. This makes it easier for marketers to gain more organic traffic and gives Snapchat an edge over Instagram. Read more here. Last month we gave you a tool that helps you make sense of marketing jargons. 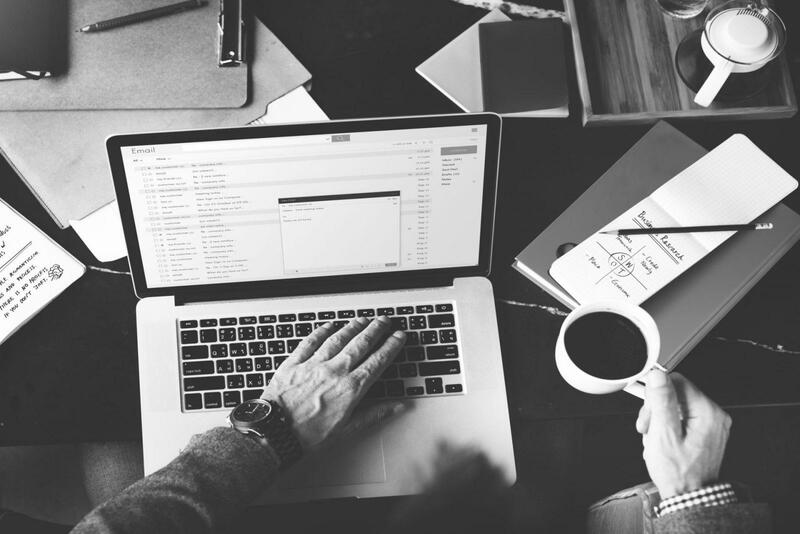 Now that you’re up to speed, it’s time you got some actionable marketing advice on your eCommerce store. Check out Kunle Campbell’s podcast for advice on conversion optimization, customer acquisition, and more here. Stay updated in the world of eCommerce. 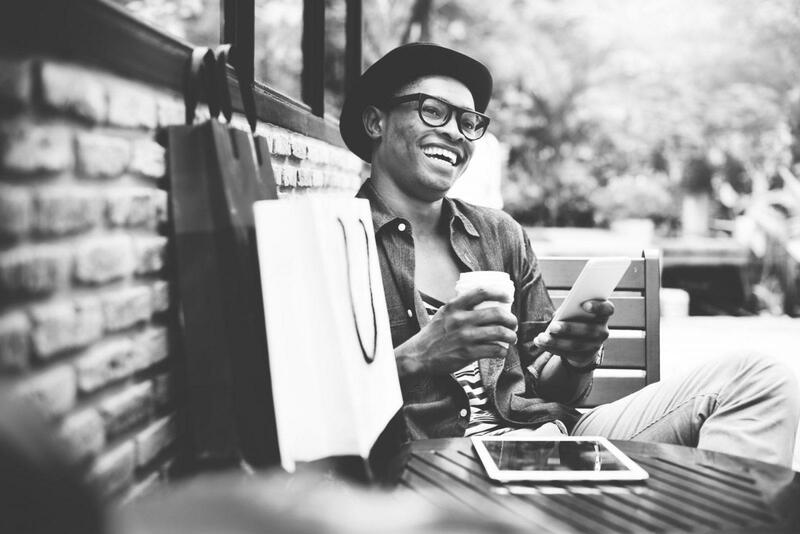 Watch this space for your monthly dose of all things eCommerce. Online store? Get .STORE here!